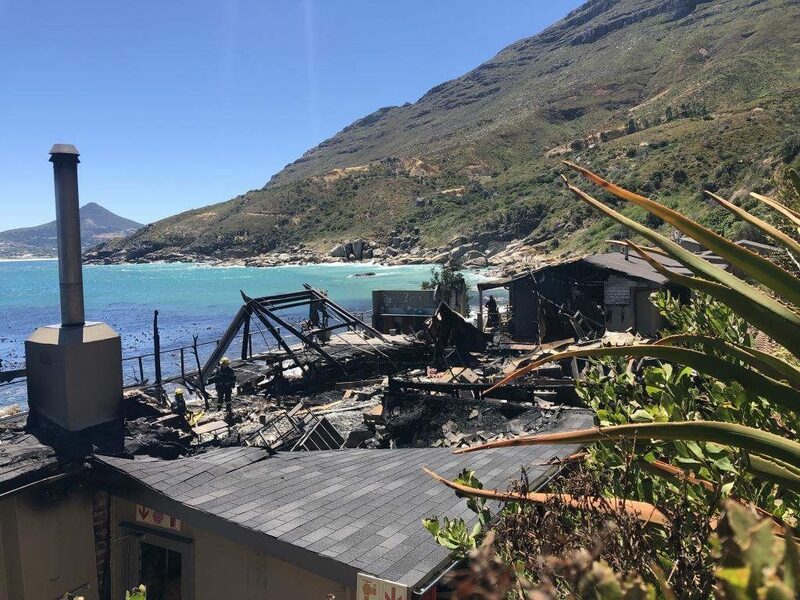 A raging fire that engulfed the main lodge of Tintswalo Atlantic on Chapmans Peak on Tuesday morning has reportedly caused damage to parts of the lodge’s lounge, dining room and public area as well as one of its 12 en-suite rooms. 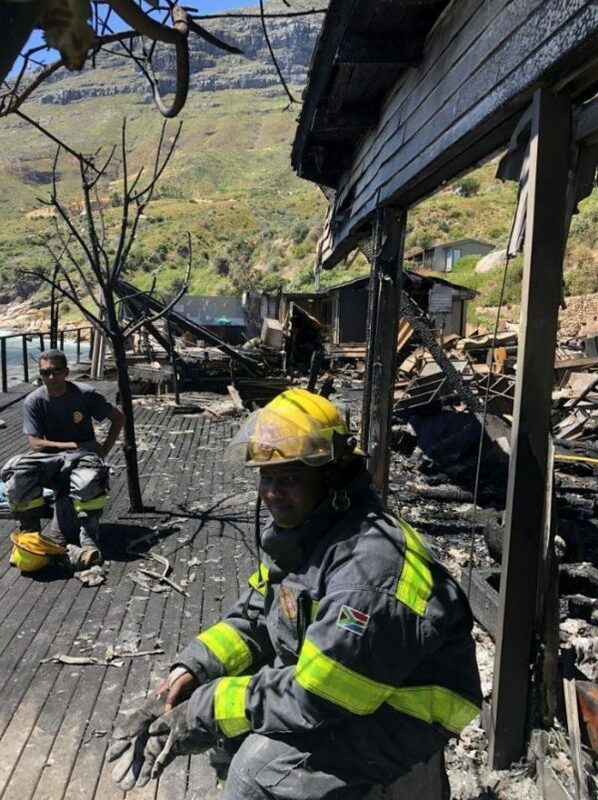 The City’s Fire and Rescue Services spokesperson, Theo Layne said that its teams responded to reports of a fire at the luxury lodge during the early hours of the morning and that no one was harmed. 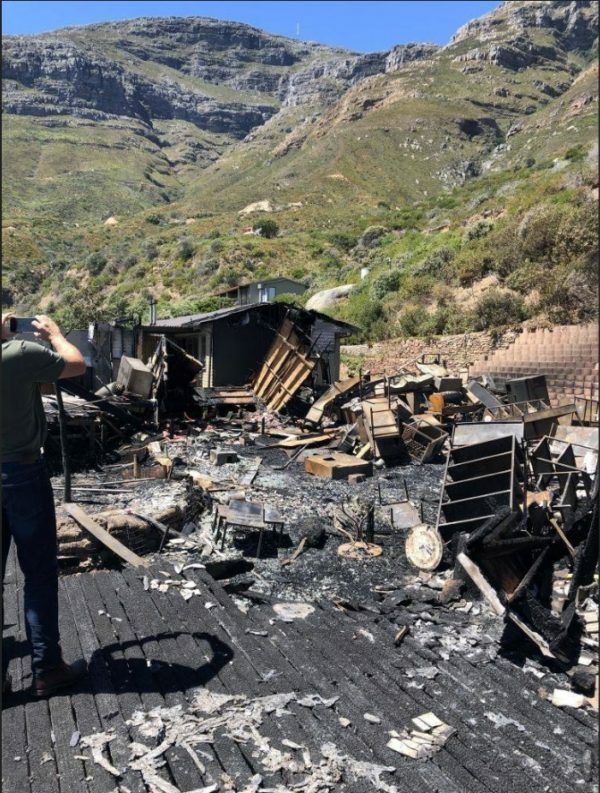 The fire did not effect the 11 other rooms but the damage is quite significant with roughly half of the lodge having been affected by the blaze. Forensic examination into the cause of the fire is underway but no evidence has yet been found to determine the cause. The parts of the lodge that were destroyed are being rebuilt and the renovations are expected to take up to five months.